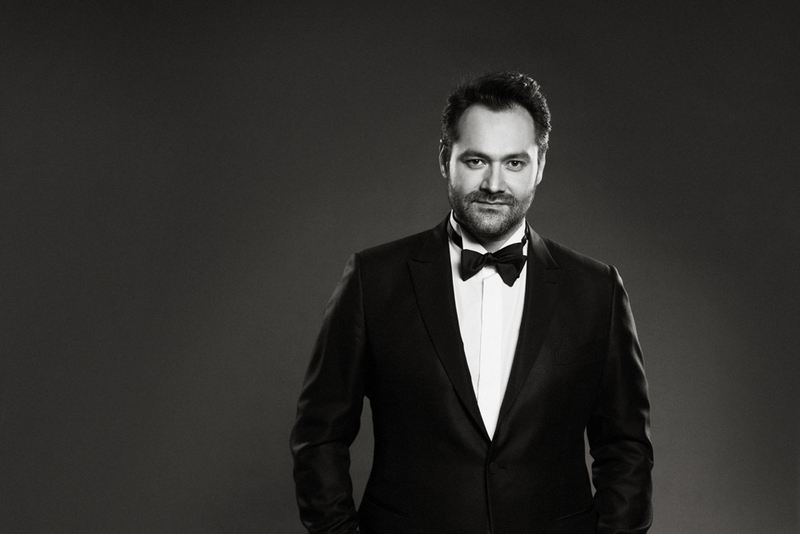 Ildar Abdrazakov returns to the Bavarian State Opera to sing the role of Banquo in Giuseppe Verdi and Francesco Maria Piave’s adaptation of the legendary Shakespearean drama. He joins Simon Keenlyside in the title role, Anna Netrebko in her role debut as the king’s power-hungry and murderous wife, and Joseph Calleja as Macduff, under the baton of Paolo Carignani. Performances of Martin Kušej’s eerie production, which takes place under the auspices of the Munich Opera Festival, take place on June 27 and July 1. Find tickets and more information here.